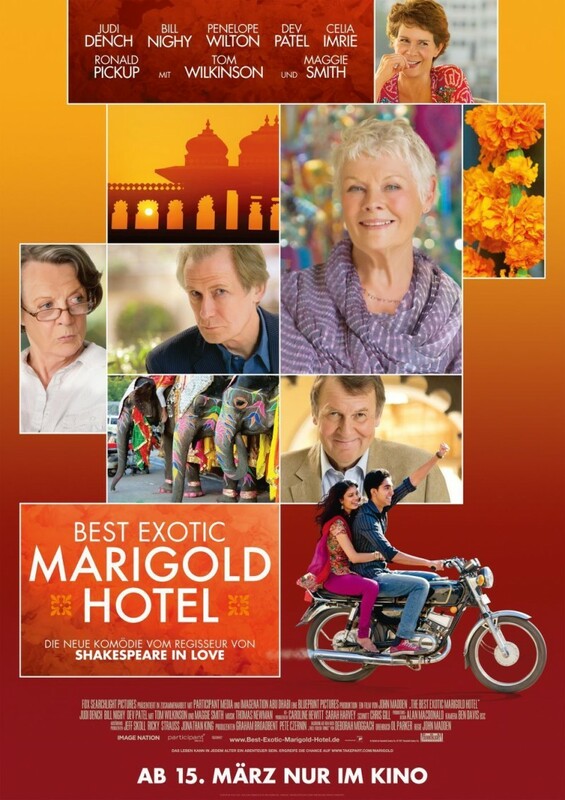 The Best Exotic Marigold Hotel DVD and Blu-ray release date was set for September 18, 2012. Seven British pensioners decide to retire in India, each for their own reasons but all influenced by economic realities. The enthusiastic—and optimistic—young manager leads them to believe they are investing in a freshly-renovated luxurious hotel. Their arrival, however, reveals it to be less-than-advertised. The manager is at odds with his family, who want to demolish the hotel and force him into an arranged marriage. But he is determined to revive it, and to marry the woman of his own choosing. As the story unfolds, we see the residents make peace in their unexpected circumstances. In the end, hope is found in unusual places and new life begins for each of the characters—and the hotel as well.